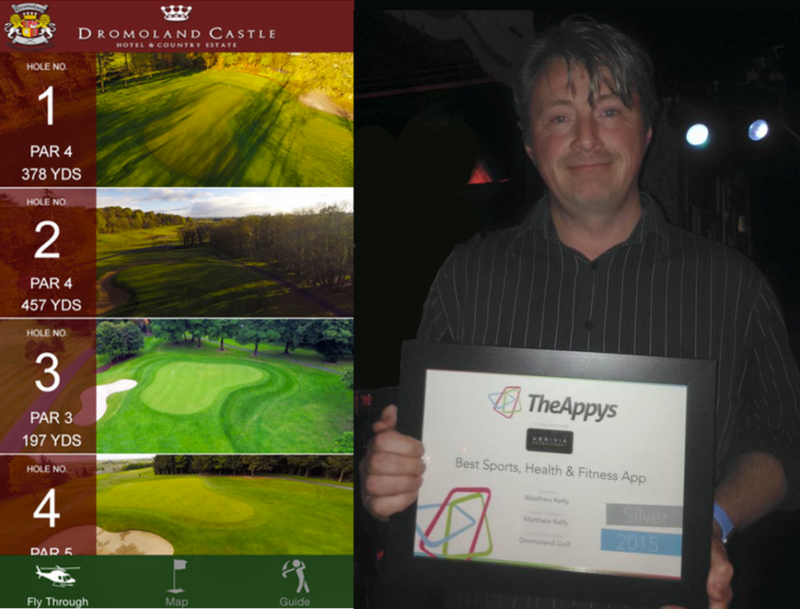 Matthew Kelly Phase 2 participant on the New Frontiers Northwest programme flew off the competition from others team members/groups to win The Silver Award single-handedly for The Best Sports, Health and Fitness App at The Appys Irish awards in association with Abrivia Recruitment in Dublin’s Lillie’s Bordello on Thursday, November 19th, 2015. Now in its sixth year, The Appys celebrates the best in app development & design in Ireland and internationally. The Silver Award was presented to Matthew for his aerial footage of Dromoland Castle Golf Course with each golf hole narrated with tips from the Dromoland Castle golf professional. The App is beneficial to all golf users as it has the potential to lower their scores as it gives a bird’s eye view of the course. The App is also a promotional tool for Dromoland Castle as it can be downloaded worldwide prior to arrival and playing on the golf course. This entry was posted in Uncategorized by New Frontiers. Bookmark the permalink. Copyright © 2019 . 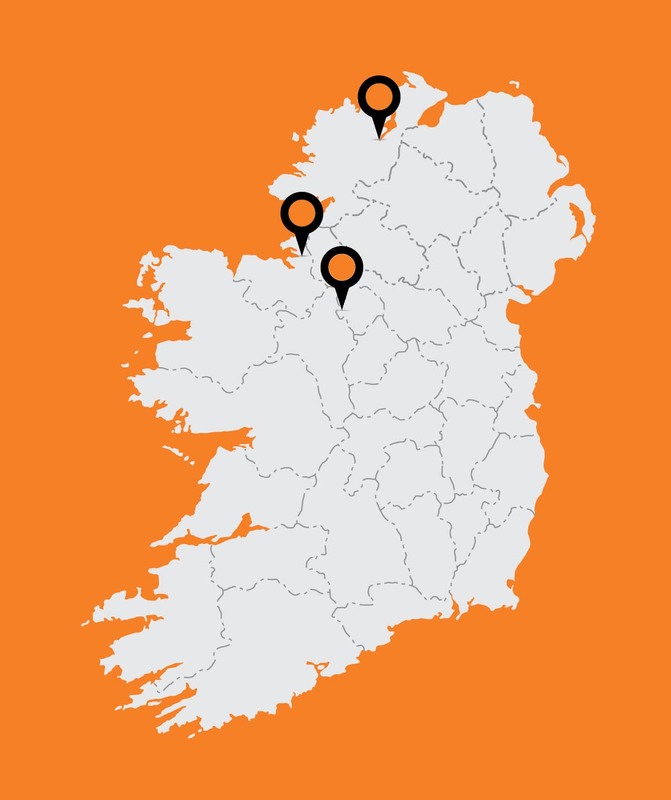 Enterprise Ireland. All Rights Reserved.